I think that it happened to me and it was one of those semi-Men-in-Black things, but the men wore Green, not black. A close encounter of the first (or second etc.) kind is a phrase used to describe encounters involving increasing degrees of complexity and apparent exposure of the witness to aliens, with the first kind being a mere sighting and the fourth kind being abduction. I can reliably say that I was neither abducted nor probed. So we're at the third kind, not the fourth. Karen's - Itasca, TX. Note LSP's white pick-up in the photo. before Francis does, but I'm a cynic. As these things usually happen, the day started normally with me preparing to leave LSP's compound at Hillsboro, TX. 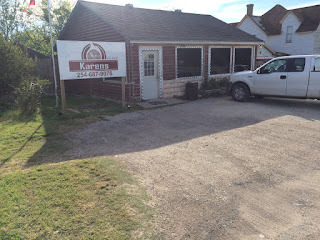 We went to Karen's for bean and brisket burritos, as tradition demands (they're really excellent burritos). 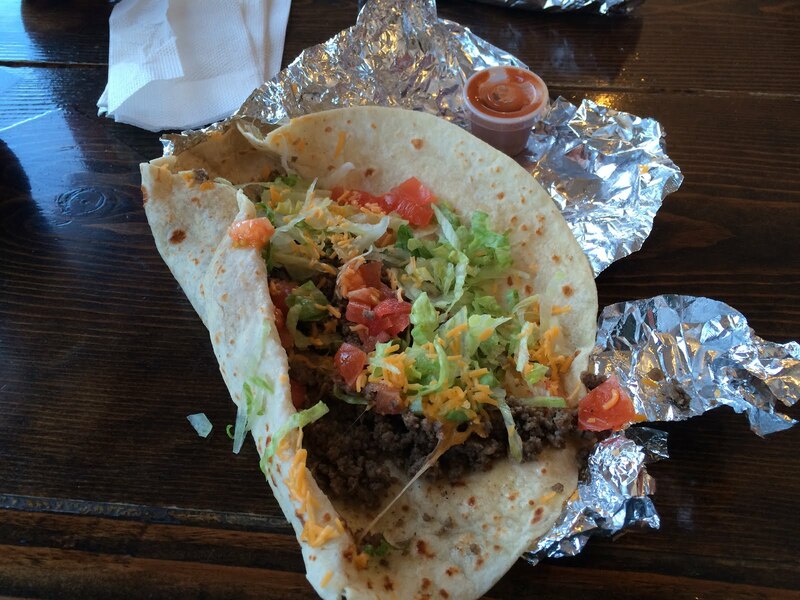 I took my bean and brisket burrito for the road and that might be where the wheels began to slip off the tracks. I ate a soft taco (wrapped in a delicious, homemade tortilla) there on premises. The hole-in-the-wall restaurant would seem to be the only profitable business in a very small town that has fallen on hard times ever since the railroad trains declined to stop and the cotton business became increasingly difficult. Note that while I broke from tradition and ate a soft taco, I did take a brisket and bean burrito to go. My heresy does have its limits. Maybe the Close Encounter of the Third Kind is due to me only taking one hot-sauce instead of the usual two? Where is the independent variable here? Karen's didn't have any root beer in the cooler. 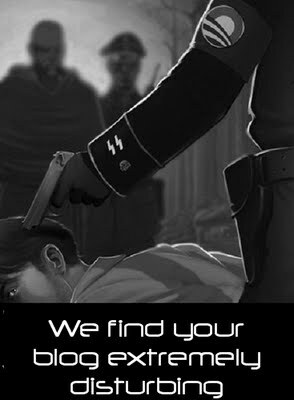 There's another clue...maybe. I drove my two-year old Ford pick-up, nothing strange there. 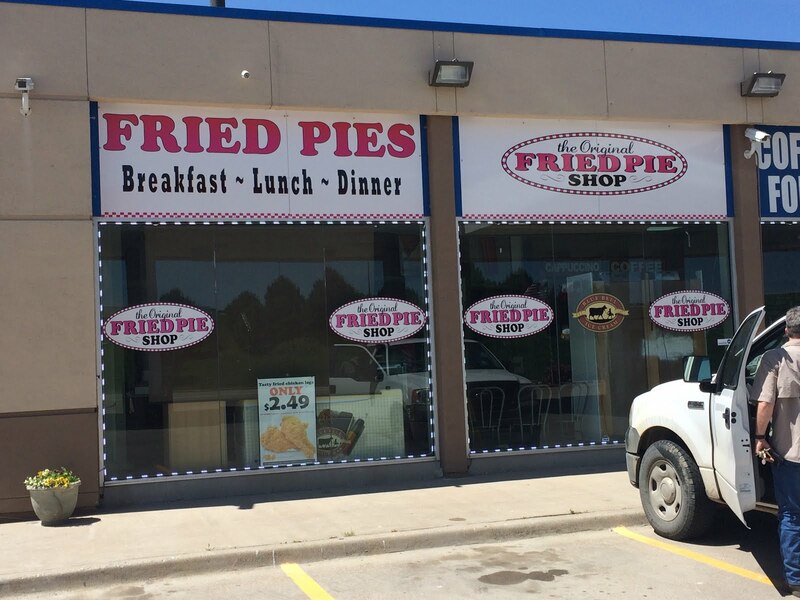 The truck is pictured near the Fried Pie store in Cisco, TX (not far from Abeline). 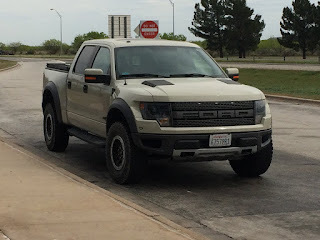 You will note that my truck is not pure and white, possibly because I'm the HSM of the Dallas Light Cavalry (Irregular) and not the Lone Star Parson and regimental commander, who drives a white pick-up. Did that account for the Close Encounter of the Third Kind? I can't rule it out completely. It rained through New Mexico (Hwy 10) hard, and I stopped at Love's Travel Stop at Lordsburg, NM just north of I-10 for fuel and a restroom break at about 1:00 am (local time zone). I was the only one there (besides a dozen or two 18 wheelers with drivers sleeping - isn't that always the way?). A pimple-faced/pizza faced boy stood behind the register and i don't think that he'd make a reliable witness. 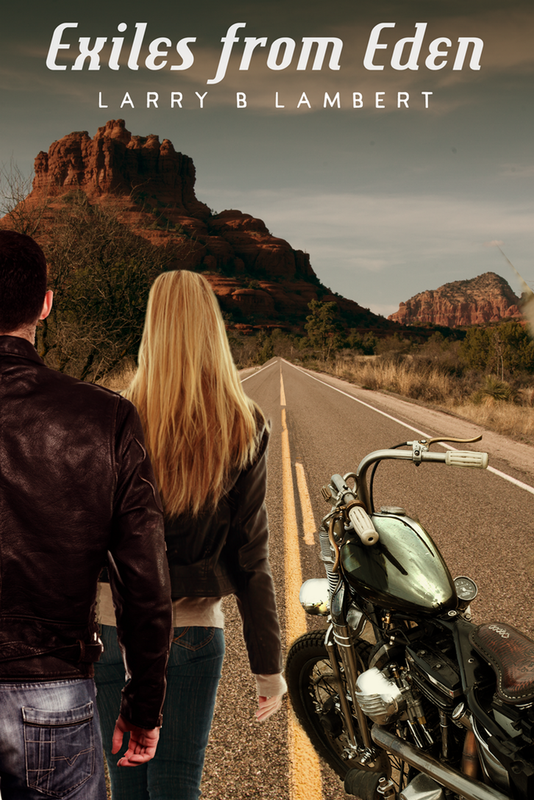 He was looking the other way and didn't seem interested in the six or seven aliens who emerged from a flat-black cube, cleverly disguised to look like an old Ford Econoline Van. No sooner did the aliens disembark from their craft but what the parking lot was bathed in blue and red strobing light. The green men had their own cubes and they abducted the aliens and took them somewhere. I didn't volunteer...only acted as a witness to the drama. You can be a hater and a denier or you can believe me. It's up to you. Aliens walked among us last night in Lordsburg, New Mexico in the pounding rain, just the same way they do in sanctuary cities throughout California. Notice the red and blue strobing lights in the film clip...I think that my encounter was just as legitimate. It's pronounced "Frad Payeh" and they're good. When I'm in Texas, I make it a point to get at least one frad payeh, cooked in erl. The cherry pies are excellent as are the apricot pies, and the peach pies, and the blackberry pies. You can't get them in California, likely because it's illegal to serve them there. So goes the People's Republik of Kalifornia---always looking out for my own good. I don't suggest that they are good for me, just that they are delicious to eat. 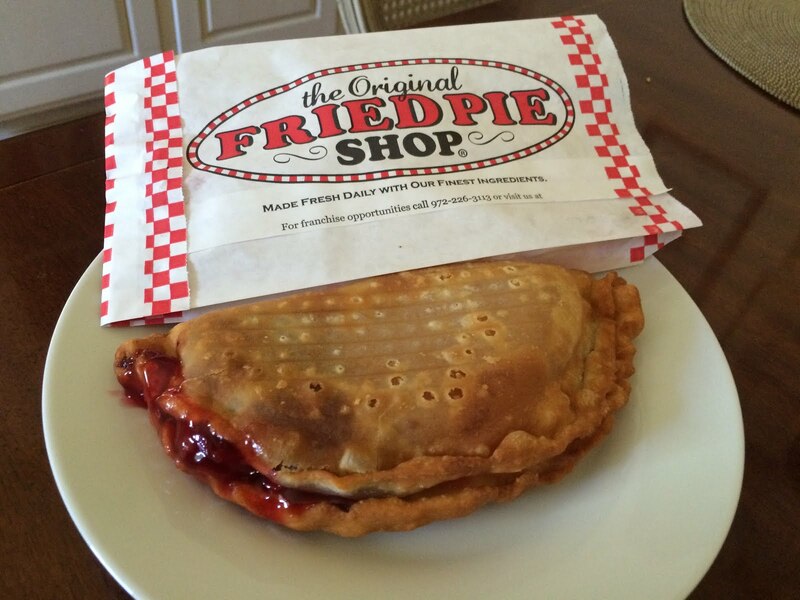 The Tex-Mex frad payeh is a fried pie with chili inside. I always ask the nice lady at the fried pie store to make mine fresh, which they always do if I ask. 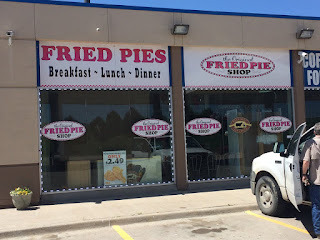 Normally you stop at the fried pie store when you finish the training day at the range. If you are on a diet, you should decline ice cream on your fresh, hot cherry pie. It shows willpower and character to say, "NO!" to vanilla ice cream dolloped on top of your pie. I expect that I will get one for the road when I leave town and head back west, toward the Pacific Ocean...ok, maybe two.